Two high-profile crashes put Tesla's sort-of self-driving Autopilot in the hotseat. BlackBerry kills its classic iconic phone, can the rest be far off? 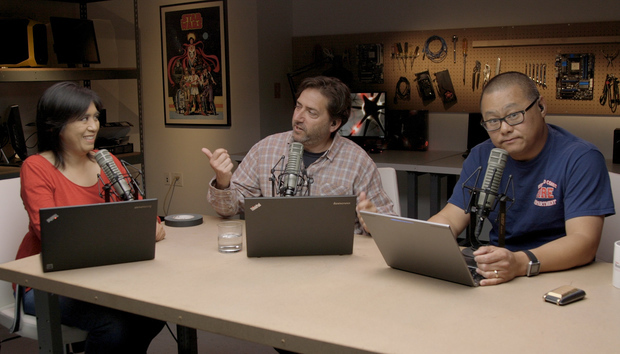 Rumors are flying that a Microsoft Surface desktop is coming, and the gang discusses why it could be pretty awesome. This week’s Right or Wrong: Can AMD repair the reputation of its Radeon RX 480?